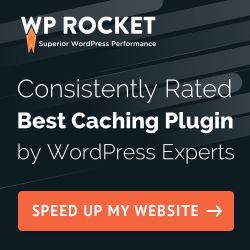 Discover MPG, the Multiple Pages Generator WordPress plugin that allows you to quickly create thousands of landing pages for your WordPress site and easily manage each one. All you need is one template page and a CSV file. Boost your SEO with MPG, simply create thousands of customized pages with inlinks, generate an XML sitemap and automatically submit to search engines. 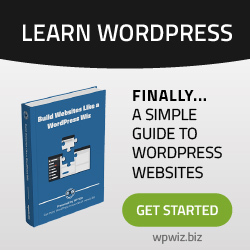 WordPress theme with multiple language support – learn mow here. How to create users without Email in WordPress ?